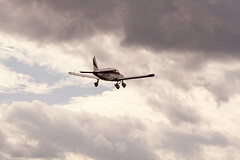 Michael Kunde is a Cessna Pilot’s Association trained and approved aircraft rigger. 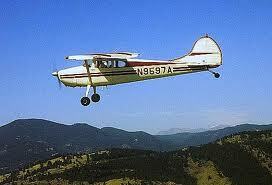 Give us a call if you want your Cessna to fly hands off, faster or smoother. We’ll fix it up. It usually takes one day if no issues are discovered. Michael Kunde is also a Cessna 170 maintainer, and can help put your tailwheels where they belong.